How can a CRO benefit you? Employing the services and expertise of a Clinical Research Organisation (CRO) during clinical trials can be invaluable. A contract research organization offers a wealth of experience and knowledge, and provides support during the clinical research process. They can be a critical support team during the trial development process. 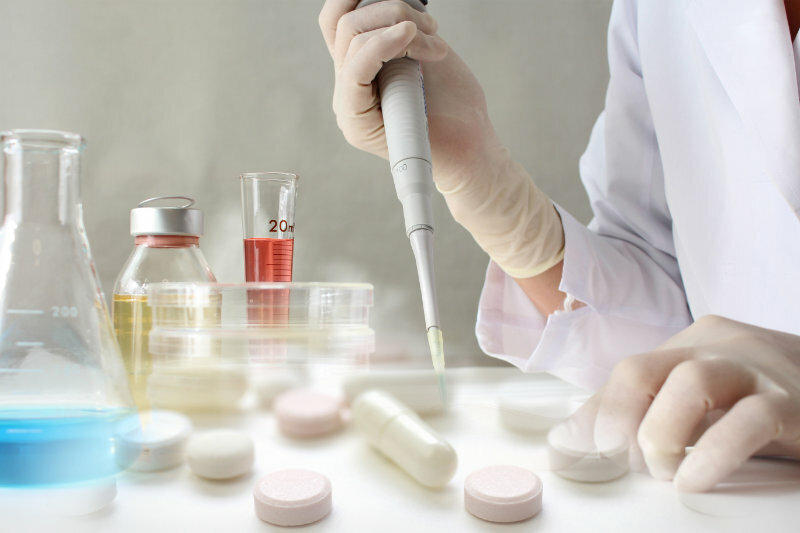 Whether in the biotechnology, pharmaceutical or medical device industries, proposals are enhanced by expert research. These are often outsourced. Contemporary CROs can be large, international full-service organizations or niche groups, specialising in certain fields. Independent companies offer a more objective assessment of a new drug in the clinical setting. Partnering with different stakeholders and organisations means they typically have a broader experience to offer than an in-house trial. Contact BG Clinical Solutions through our contact form and be advised by a specialist in clinical development.